At Pacific Harmony Limousine, we deliver luxury Vancouver limousine services and unparalleled customer service to everyone who books with us. 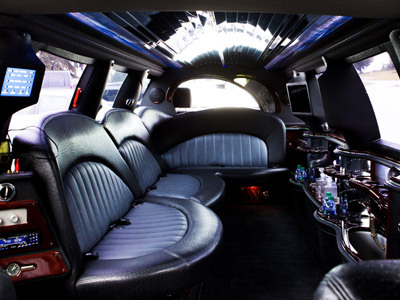 A Vancouver limousine rental through Pacific Harmony Limousine guarantees you will make it to your next corporate, casual or celebratory event on time. All of our Vancouver limousine drivers are skilled in exceeding expectations, and offer nothing but the utmost professionalism and attention to detail. Our fleet is complete with a party bus, Vancouver limousine, stretch limo and SUV option for you to choose from. 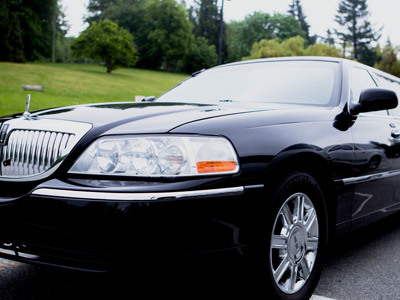 Our Vancouver limousine rental company is available for transportation to and from the airport, to corporate or private events, graduation services, sightseeing tours, and for wedding services. You can book your rental at any time. We have plenty of vehicles in our fleet and can usually accommodate even last-minute bookings. Whether you live in Vancouver or are just visiting, a Pacific Harmony Vancouver limousine rental is the perfect way to get around. Looking for more than a Vancouver limousine? You’re in luck! 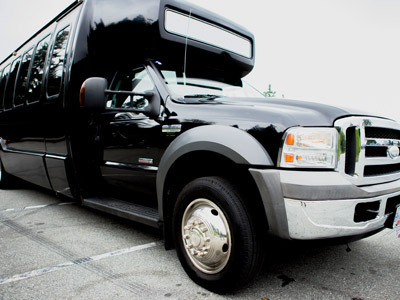 Our extensive fleet gives you the ability to book a party bus, Vancouver limousine, sedan, luxury SUVs, and more. Our reservation personnel and chauffeurs are trained and well-educated in order to offer you the smoothest Vancouver limousine service experience available. The rates for corporate charters, event packages, and tour packages are competitively priced, and can save you a bundle. We provide a complete range of services for any occasion or any group transportation alternative for groups without all the hassle of arranging multiple reservations. Offering more than just Vancouver limousine rentals, we are equipped with a wide selection of top-of-the-line vehicles to suit your needs. After 15 years in the Vancouver limousine rental industry, we are dedicated to providing quality memorable experiences for all of our clients. 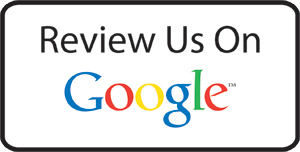 Fill out the form below for more information on a party bus or limousine. 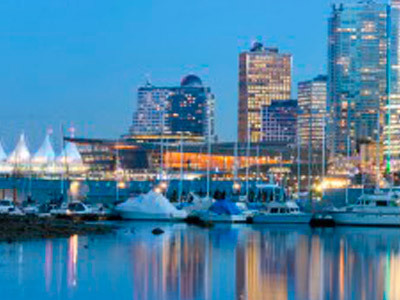 Vancouver to Whistler, we can get you there on safely and on time.